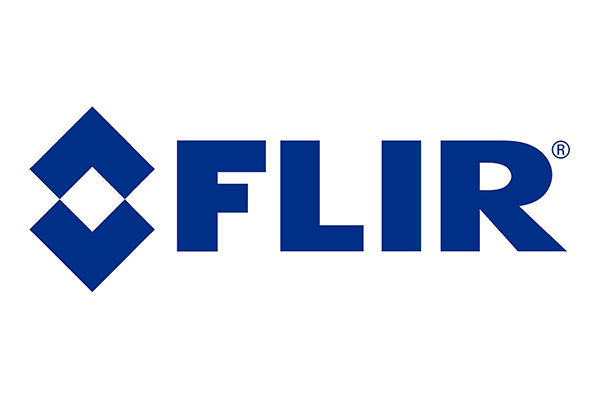 FLIR Systems, Inc. designs, develops, manufactures, markets, and distributes technologies that enhance perception and awareness. FLIR company bring innovative sensing solutions into daily life through their thermal imaging systems, visible-light imaging systems, locator systems, measurement and diagnostic systems, and advanced threat detection systems. Their products improve the way people interact with the world around them, enhance public safety and well-being, increase energy efficiency, and enable healthy and entertained communities.